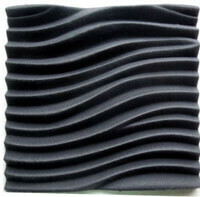 Choosing suitable 3D wall panels will make big difference to ear enjoy. 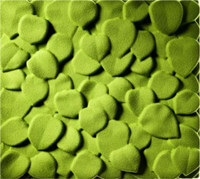 100% polyester fibre (PET) is made of high-tech hot-pressing with cocoon cotton to achieve density and diversity. 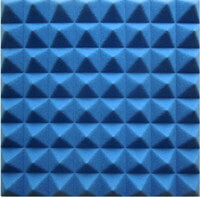 Polyester acoustic panels is completely safe, non-toxic, non-allergenic and non-irritant . Pasting directly with spray, hot melt adhesive, glass glue, etc. 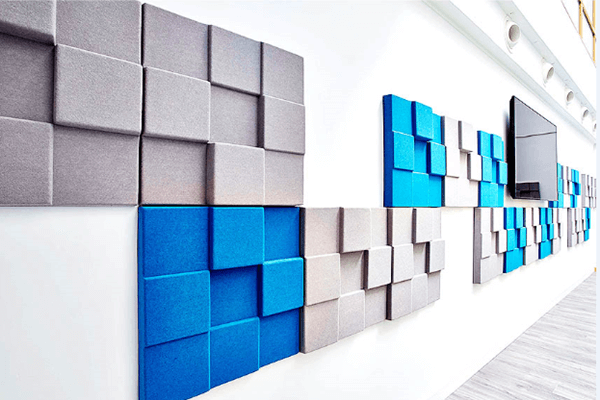 In the range of 125-4000Hz noise, the NRC measurement of 3D Cubic Acoustic Panels can up to 0.9 or more. 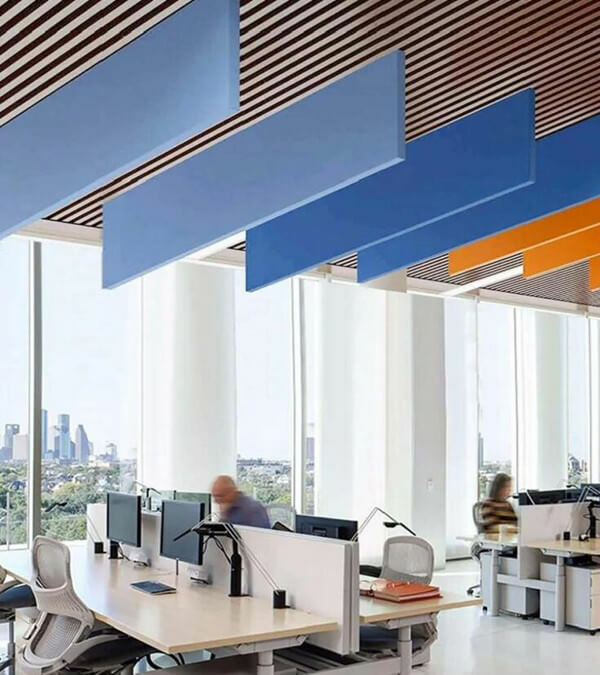 According to different needs to shorten the adjustment reverberation time, remove the sound impurities, improve sound effects, improve language clarity. 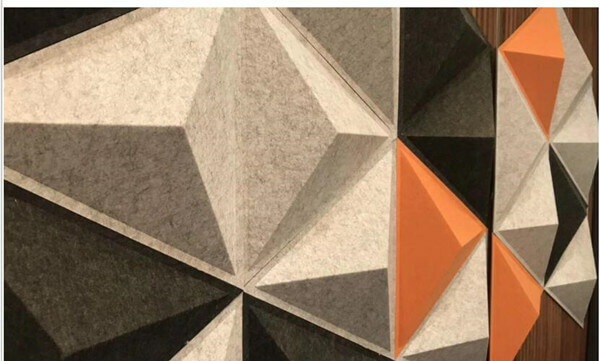 Architects can piece them together to construct their own end products to their own designs. You can use different colors, different perspectives. 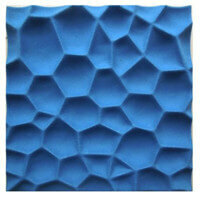 3D wall panels have more than 40 kinds of colors and variety of patterns. 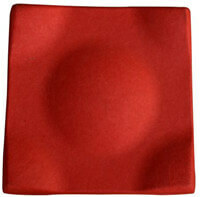 The surface shape is flat, square(mosaic), wide, thin strips. 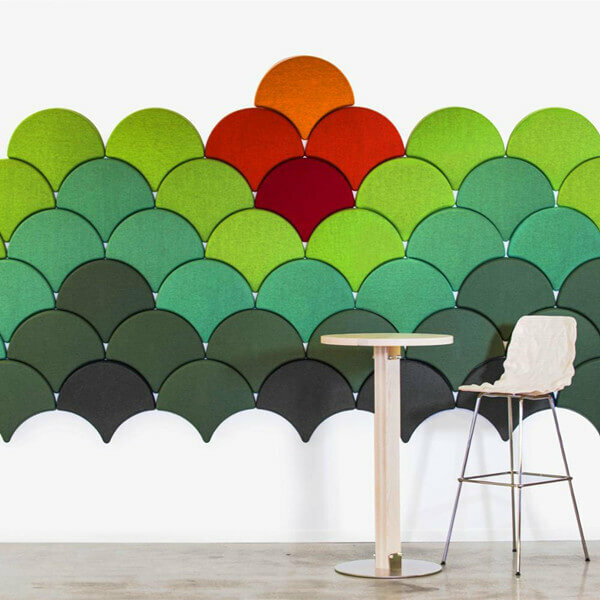 The plate can be bent into a curved surface. 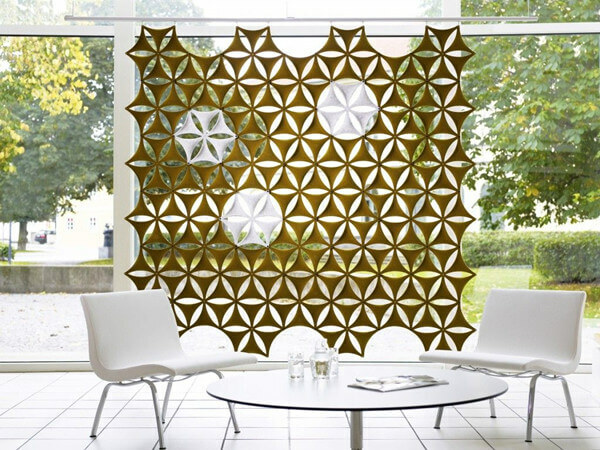 It can make the indoor design more flexible. 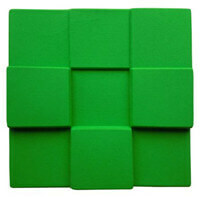 The PET material can be applied in different kind of office or public area equipment.